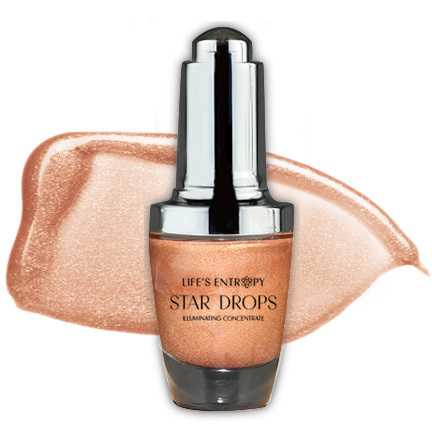 Star Drops are illuminating concentrates of ultra-fine shimmer particles that can be easily blended into the skin to create a customized radiance. 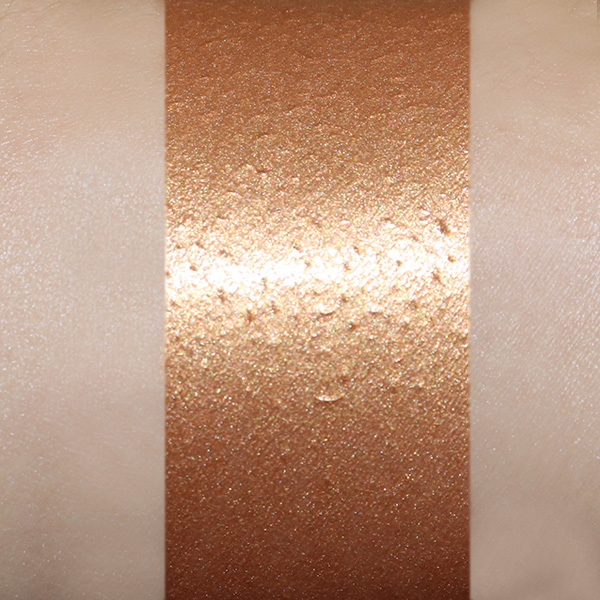 It can be added to foundations, primers, and moisturizers or be used alone for a subtle glow or a rich metallic finish. Size: 20g / .70 fl.oz. Life’s Entropy is where beauty meets science. 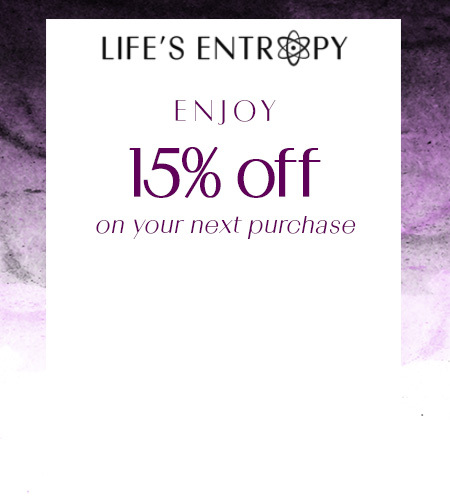 Established in 2015 by a couple of nerdy scientists, Life’s Entropy is the first ever science themed cosmetic line with a mission to inspire creativity in scientific exploration in a colorful, vibrant way. We strive to bring out the love of science in all of us, both colorfully and ethically.